Online dating services for those who want to find a reliable partner for life. Islamic singles join cupid.com for communication and search of happiness. If you are single, become a part of our Islamic community. In the world where technology and the Internet play a great roll in everyday life and billions of people all over the world just cannot imagine life without devices it became ok to look for friends and soulmates, or even love via Islamic dating service. Thousands of Islamic people tend to use the advantages of the Internet, too. Cupid.com has a great deal of profiles of Islamic single men and single women who for some personal reasons started to use social networks to find a partner for serious relationships. Maybe, someone will say that it is not according to the tradition or so, but what shall you do if you moved to another country, or you are too busy to meet someone because of work? Cupid.com is a great platform that helps thousands of people to strart free dating, find partners for long-term relationships or even to marriage and start a family. We take care of our users and their personal information. What is more, our main aim is to bring close people with the same points of view and aims in life. If you are single and seeks for free Islamic dating and lasting relationships, welcome to our website and start your own story. we can come in handy. There are numerous profiles available at cupid.com that you can surf and choose the ones that suit you the most. You can also try q-matching and save some time, as system will find people who appeal you the most according to your personal interests and preferences. 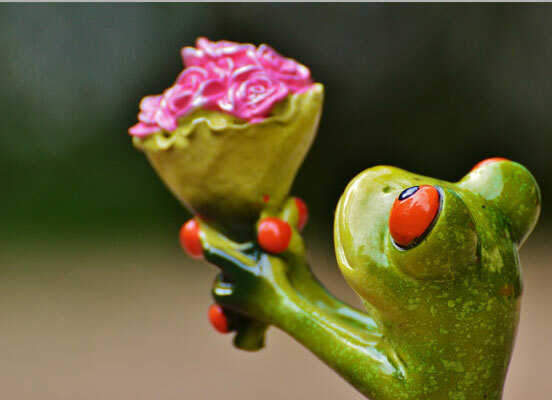 So, are you ready to find your perfect match? If yes, feel free to join our community. You can go through the success stories our users share and see that everything is possible, you just need a little help and do not lose hope. Just image yourself in a couple of month happy, sharing all the happy moments with a person who cares for you and what is more important, loves you. Do not hesitate, just act. 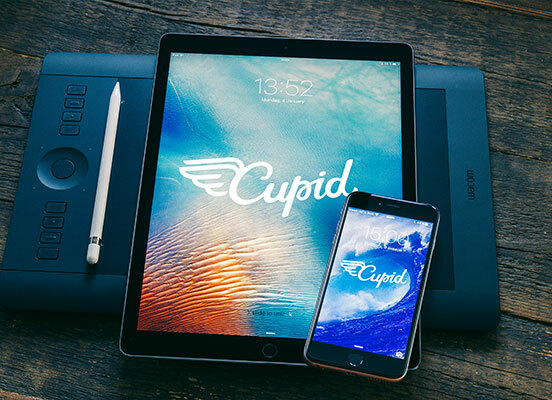 The platform of cupid.com was set up in order to help people and make them happy. The world is full of broken hearts, tears and lost hopes, but we want to fight it and bring Islamic single men and women together. Our dating site is 100% secure and the information you provide is kept confidentially. In order to start looking for the right person, you just have to create profile, add some true information about yourself, try to make your profile look interesting and catching, so that it will not be lost within the other ones. You can also add some pictures and state the things you are looking for, everything else is a matter of time and patience. As the proverb goes, the one who seeks, finds. So, if you are serious in your intentions and want to find not only soulmate for online communication, but also a special person to start relationships with, you are most welcome to visit cupid.com. The fact that free Islamic dating at our website really works was proved to work by hundreds of love stories shared by our users. If you are lonely and desperate of finding your perfect match, do not hesitate, become a part of cupid.com family and fall in love with your special Islamic single.